Was This Woman Beheaded and Sacrificed to Odin? 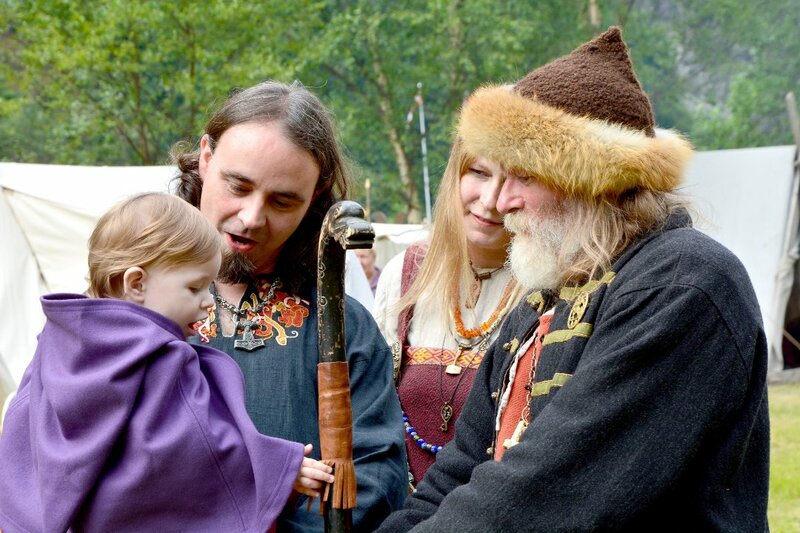 Home › Culture › Was This Woman Beheaded and Sacrificed to Odin? 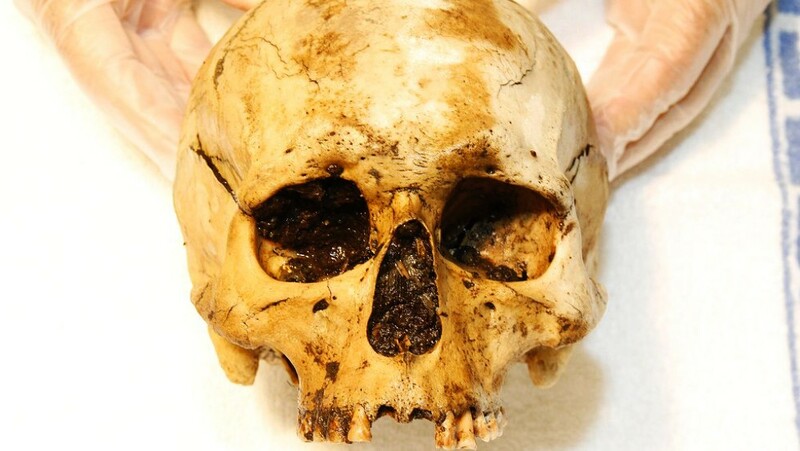 Archeologists believe that the skull found earlier this week just south of Bergen, may originate from a human sacrifice dating back to the Iron Age. In Norway, the Iron Age lasted approximately from year 500 BC – 1050 AD, i.e. until the end of the Viking Age. The skull, that was found by two hikers and sent to the Gade Institute at the University of Bergen for examination, probably belonged to a woman in her 30s. The researchers believe that she may have been chosen in a prehistoric human sacrifice and beheaded. After the execution, she was lowered into a pond where the corpse has been lying on the bottom preserved by the mud masses. – We can see that this is a woman from the head shape, size, forehead and eye sockets, says biological anthropologist Stian Suppersberger Hamre at the University of Bergen to NRK. There are no signs of cavities or dental treatment, which is another indication that the skull probably originates from prehistoric times. But – was she sacrificed to Odin, Thor or one of the other Norse gods? Scientists are not sure how or exactly when the belief in the Norse gods arose. Some believe that we already in the Bronze Age can see Thor fights the Midgard Serpent. Others believe that they can recognize Odin on some very old bracteates – flat, thin, single-sided gold medals worn as jewelry produced in Northern Europe. If they are right, Odin was worshiped already from year 400-450 AD, and maybe even earlier. Not until the Viking Age – about year 750-800 – there is certain evidence that people worshiped the Norse gods. Human sacrifice was part of a religious practice, where the person who was chosen had done nothing wrong but was chosen to appease the gods. Now, the skull will be dated as accurately as possible by the help of radiological investigations. This will hopefully give archaeologists more answers to what actually happened to the woman.